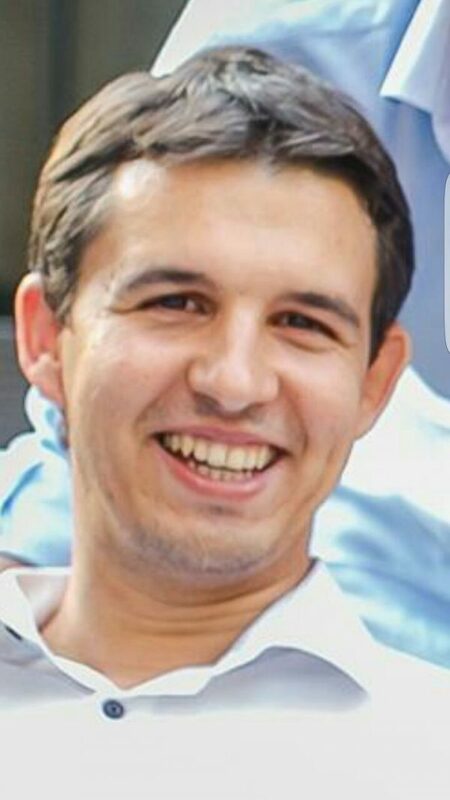 Dušan is a Western Balkans Programme Coordinator for the Westminster Foundation for Democracy, based in Belgrade. He is currently working on several local and regional projects with focus on fiscal transparency, oversight, and good governance, including regional Action SEE project. Dušan is working on parliamentary and political development in Serbia and the region since 2010. He also publishes his political analysis, opinions and stories on personal website. Dušan published one book of stories so far. 09:30 How to Champion Institutional Openess in SEE – Regional Benchmarking?